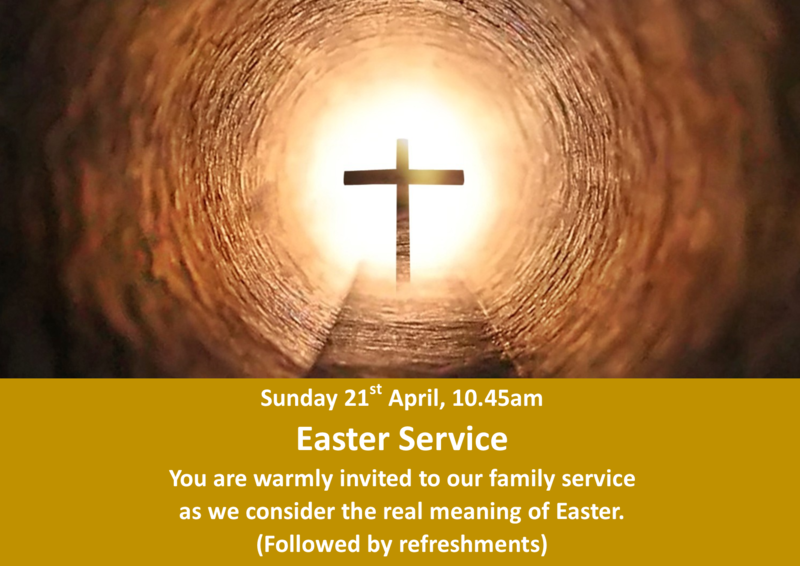 Grace Baptist Church – We are a group of local Christians of all ages from across Thanet. We are a group of local Christians of all ages from across Thanet. Our Sunday services are held at 10.45am and 6pm in the main hall of St Peter-in-Thanet CE Junior School, Broadstairs (see below for address).